Hurry!Hurry!Hurry..good opportunity for Technician and clerk is knocking at your door. 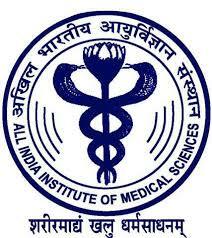 AIIMS Delhi decleares a vacancy for suitable candidates. (Only indian citizens can apply for this job). Process to Apply : Candidates can apply Online at AIIMS website http://www.aiimsexams.org prior to 13/08/2016. Kindly visit http://www.aiimsexams.org for online application and further important information.